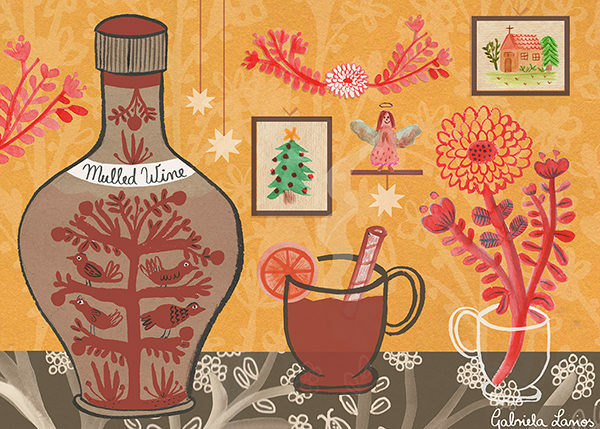 I wanted to wish everyone a Happy Festive Season through one of my latest artworks dedicated to my favourite holiday drink. I hope it warms up the spirit during the cold, winter season. Happy Christmas and new year!